Heathrow airport, the next toughest place in the world for an architecture tourist to navigate is the Gaza Strip. 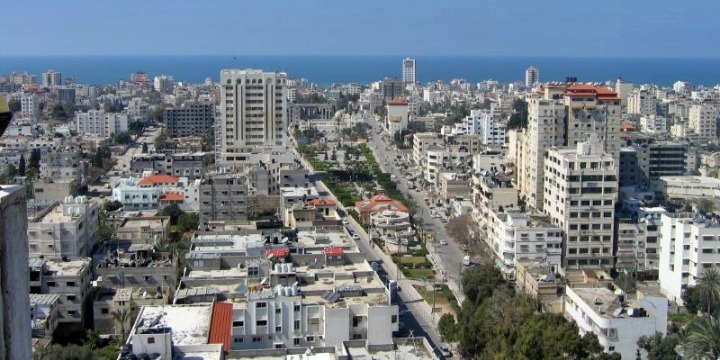 Positioned along the Mediterranean coast between Israel and Egypt, Gaza has a reasonably modern infrastructure and architecture despite its troubles, but a UN report as early as 1952 stated that the Gaza Strip was too small to support its population of 300,000, and now there are well over 1.7 million inhabitants. 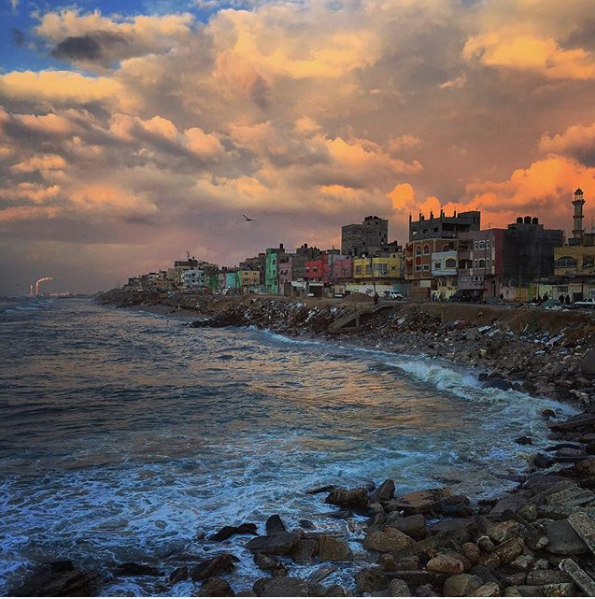 Gaza City, the main city, is Egyptian in its look. Perhaps, a poor man’s Alexandria. 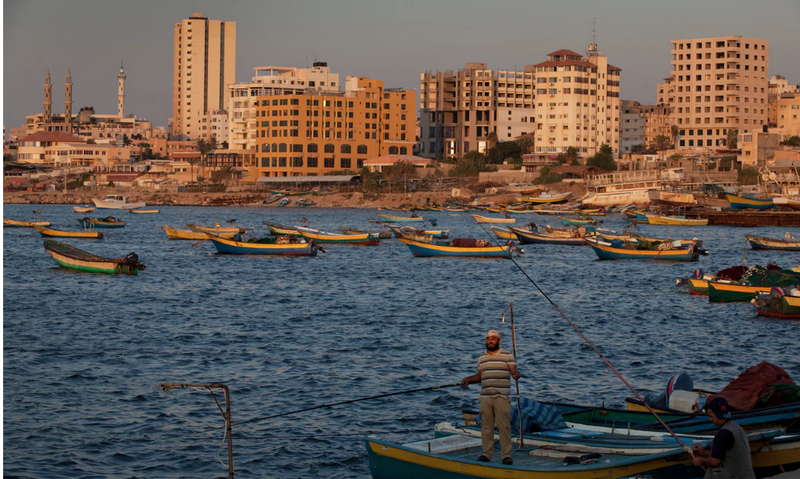 Gaza City’s roots go back 5,000 years, mainly because it has a small but functional port making it a trade hub over the ages. In a nutshell, the architecture is utilitarian. Yes, there are pockets of antiquity, but the search is hardly worth the bureaucratic agony of going through customs. Because of its cross roads location and port, the ownership of the city has changed hands more times than a dollar bill. Seemingly, every nation in the middle east—current or extinct—has ruled Gaza at one time or another. 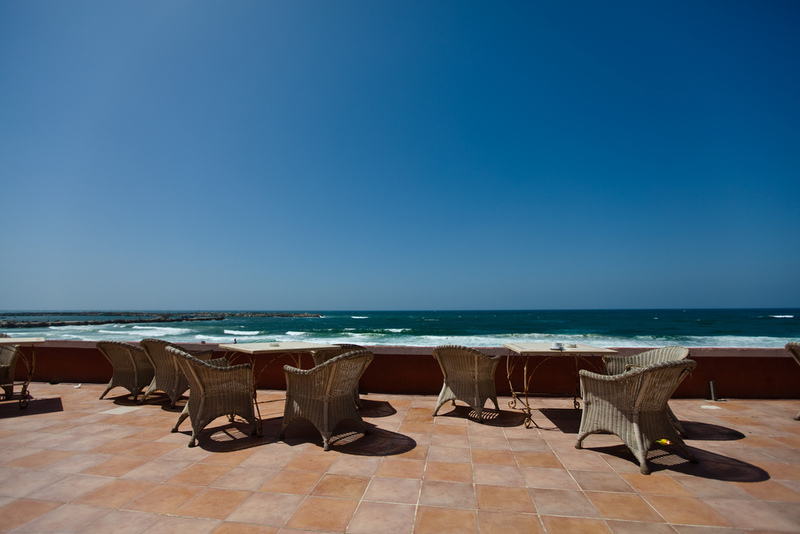 Governed today by the Hamas, tourism is difficult to impossible. Advance permission via Israeli or Egyptian embassies are required. Main entry points with Israel and Egypt are closely monitored as both nations view the Hamas regime as terrorists. Palestinian men between 18 and 40 are not allowed to exit. 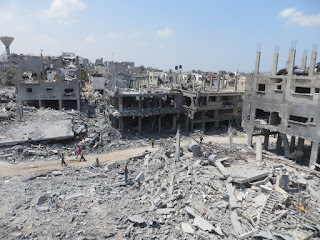 Twenty-first century battles between the Hamas and Israel have devastated parts of the Gaza strip—mainly the Hamas strongholds. Israeli military easily monitors sites where Hamas rockets are fired into Israel. Retaliation by the Israeli war machine targets the areas around the Hamas rocket launching areas. 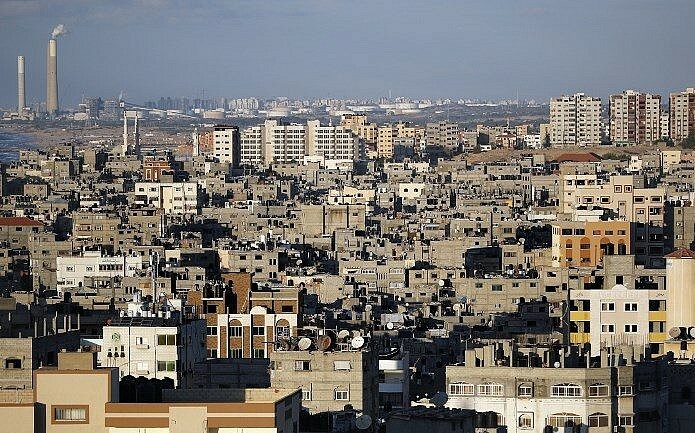 Generally, neighborhoods avoiding catastrophic damage are those not used by Hamas as rocket launching sites, according to media reports. 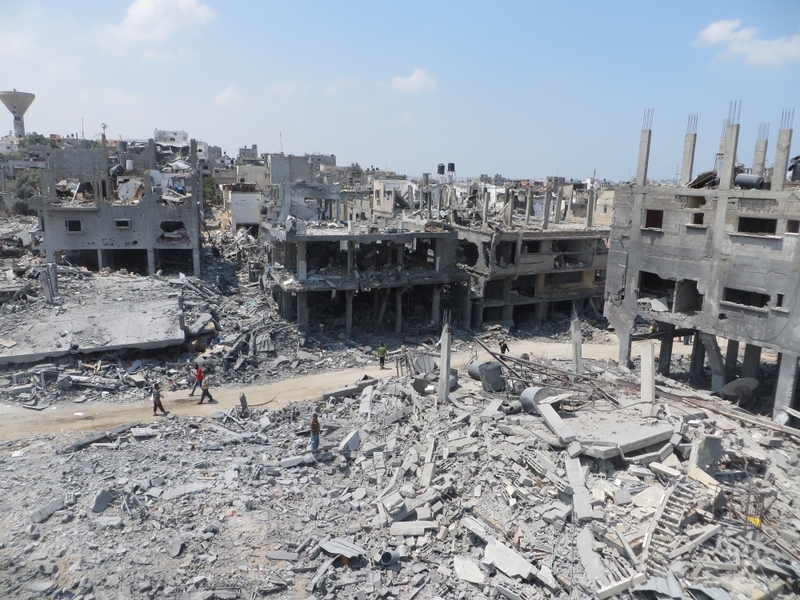 Much of the Gaza strip, however, remains fairly untouched by war as images in this post show. 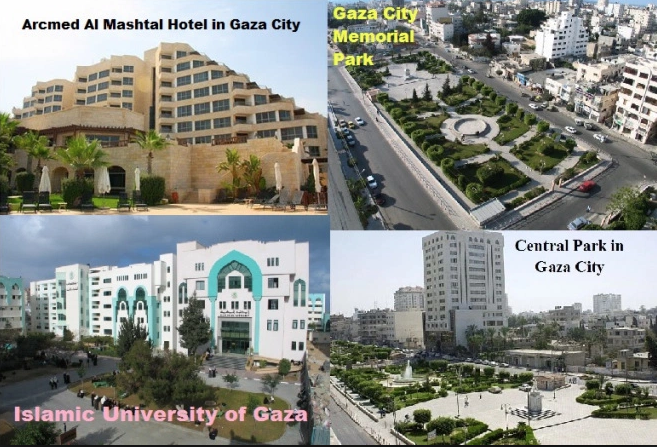 Click here for primer on how to gain entry and leave the Gaza Strip as a tourist. 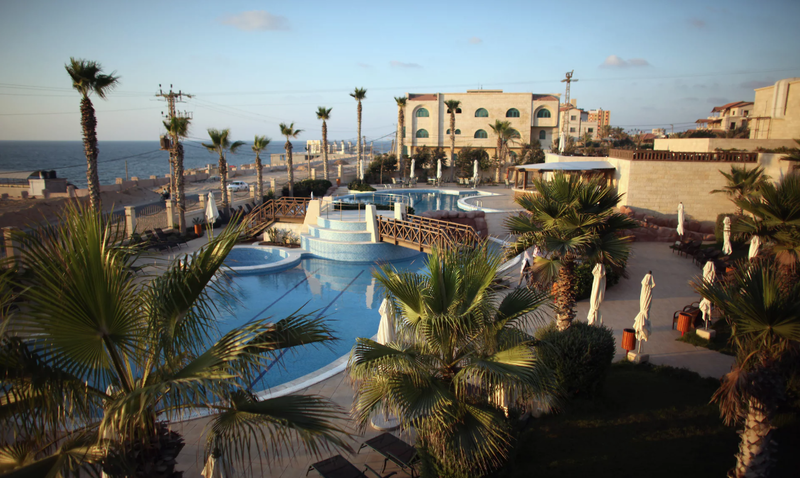 Arcmed al-Mashta Hotel on the Mediterranean Sea was built in 2011. 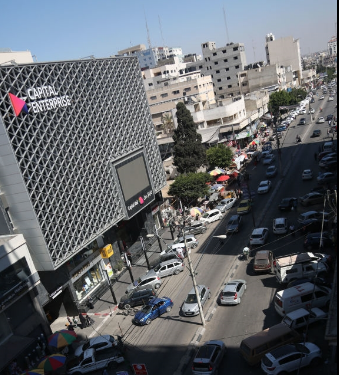 Al-Zawiya marketplace is in one of Gaza’s City’s ten neighborhoods. It is one of the oldest markets in Gaza. By contrast with the image above, the Al-Shatee refugee camp sits along the coast on Gaza City’s southside, February 2018. 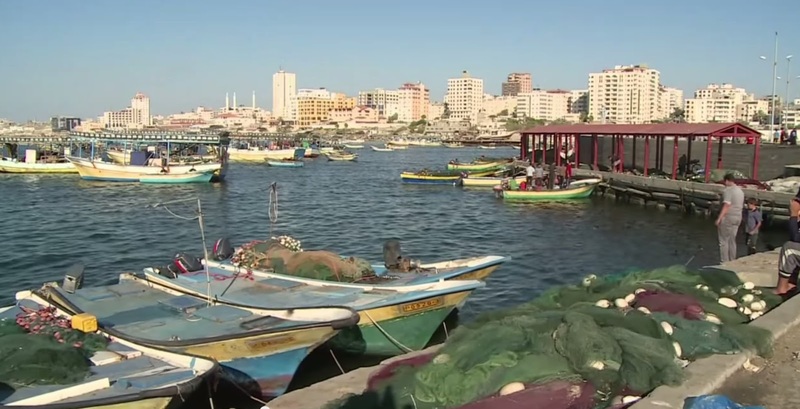 Gaza City, famed for its port, is more than 5,000 years old. Over centuries various empires between the Nile River and Middle East – Philistines, Egyptians, Assyrians, Persians, Alexander the Great, Romans, Byzantines, Moguls, Ottomans, among others – ruled Gaza, as Jean-Pierre Filiu documents in Gaza: A History. 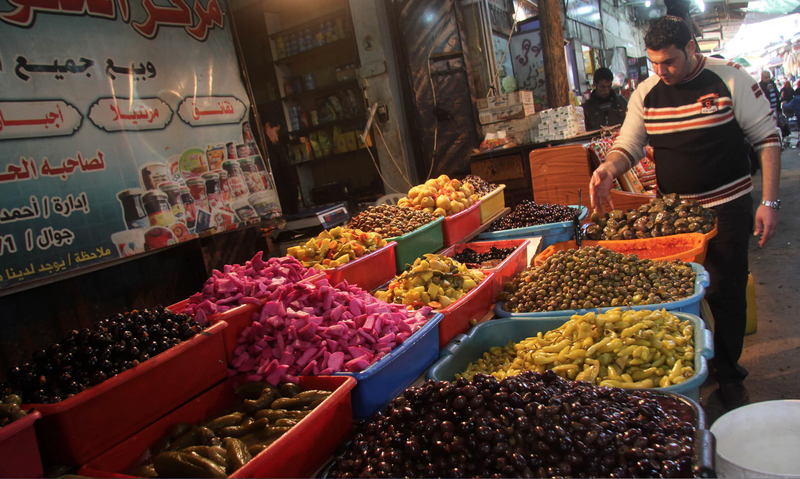 Gaza’s status as a key trading and transit place shaped its unique culinary traditions, melding flavors like hot pepper and dill. Today Gazan culture and society has expanded to incorporate the Palestinian refugees who fled to here during the 1948 Arab-Israeli war.